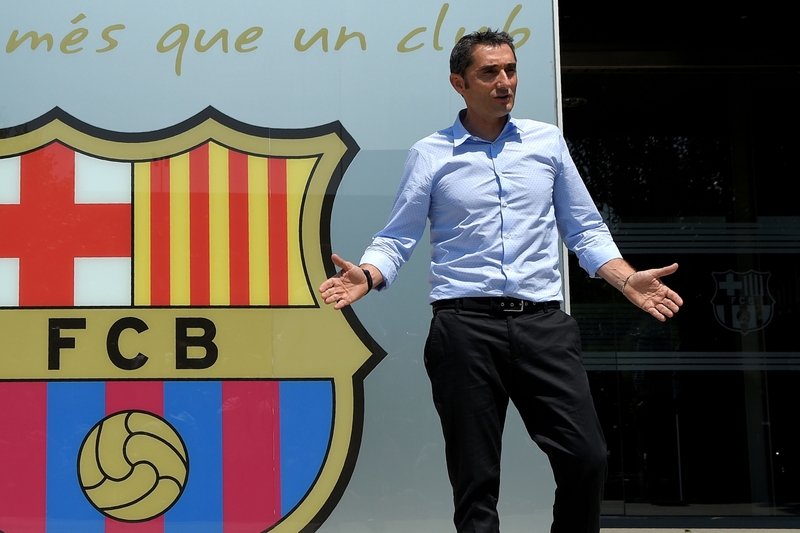 He takes over a squad which has their best players in Andres Iniesta, Sergio Busquets and Gerard Pique ageing, the club is struggling in Europe and Spain and recruitment has been poor in the past seasons with players like Andre Gomez, Paco Alcacer and Arda Turan struggling to find their feet to the club. 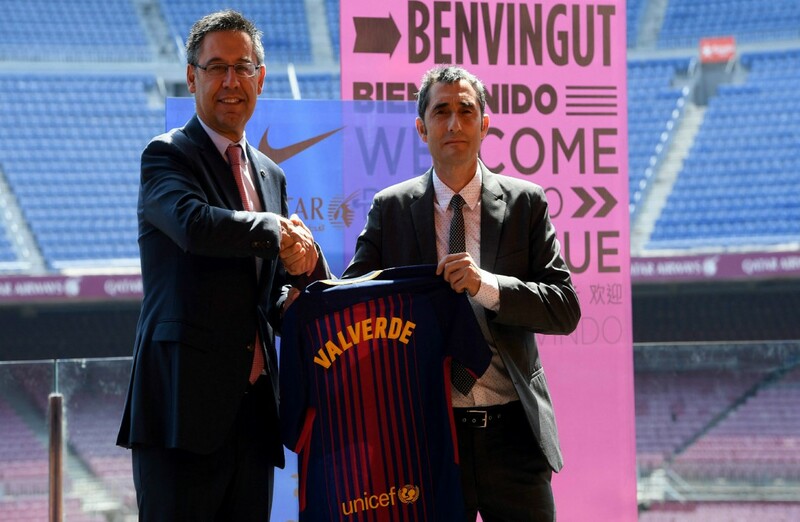 Valverde, who played at Barcelona as a striker for two seasons (1988-1990) under the club icon Johan Cruyff, so he understands the ethos of the club and has been courted in the past for the job by the Barcelona board since Tito Vilanova left, but did not make the move due to his commitment to Athletic Club Bilbao at the time. Valverde, a keen photographer once said, “In photos and in football, you seek balance,” when his exhibition opened in Athens. “Both depend on the elements you have available to you.” And balance is key at Barcelona after their string of poor performances in the Champions League against PSG and Juventus. One of the things that Cules would hope to see is Valverde shoring up the defense which he has a proven record at previous clubs. 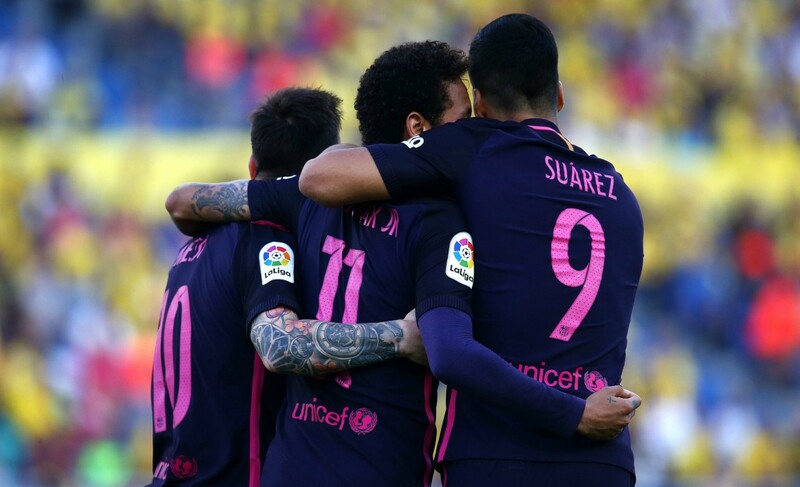 At Athletic he preferred a 4-2-3-1 formation, but in Barcelona it can be expected that the initial line up could be in a 4-3-3 setup with MSN leading the line. 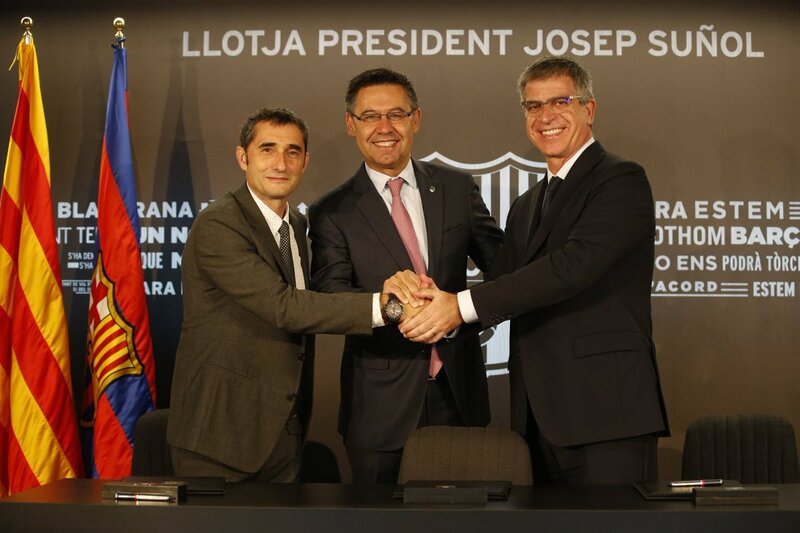 The problem associated with this Barca team is that they are predictable and do not have a “Plan B”. 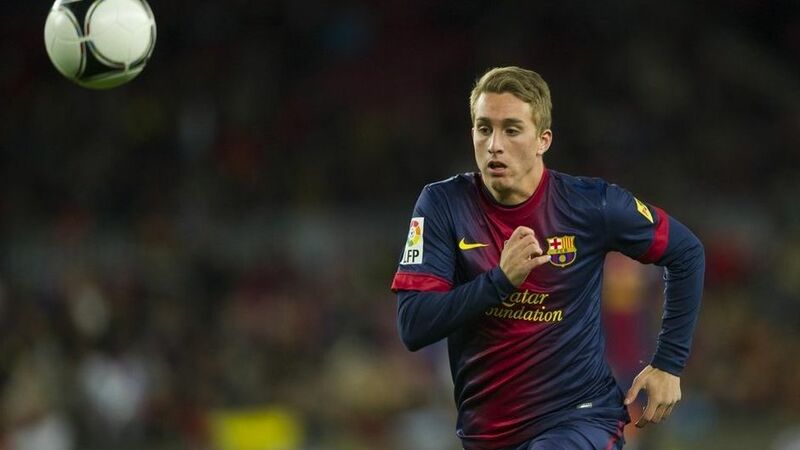 He is expected to sign in a winger and the arrival of a wide player like Gerrard Deulofeu, could see Valverde tinker with Barcelona’s 4-3-3 with a 4-2-3-1 or a 3-4-3. The interest of Barcelona in Marco Veratti is no secret and the board thinks he is the man to replace Andreas Iniesta going forward.The emphasis on his signing is partly because of the failed recruitment in the past and failure of any the academy players from the famous La Masia to break thorough in the first team under Luis Enrique.